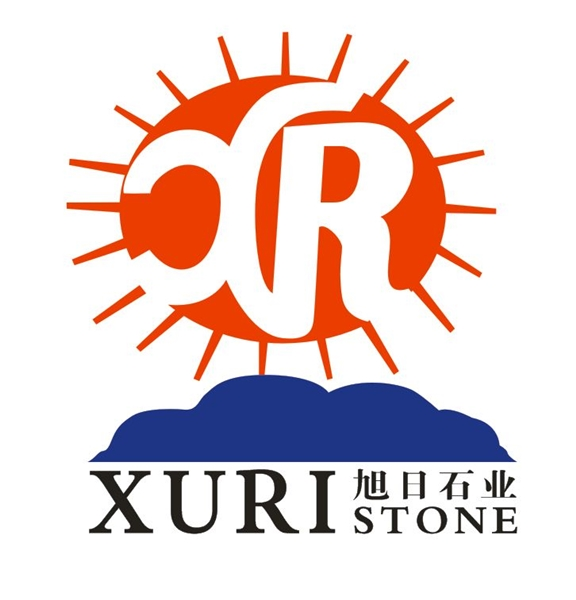 Nan'an City Xuri Stone Co.,Ltd. 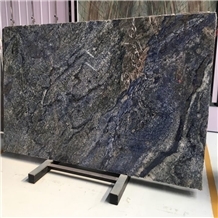 Is established in 1992.We are professional stone manufacturer of import and export of marble& granite product.Combined with the engineering design, sales for the integration of specialization, large-scale stone material supplier. 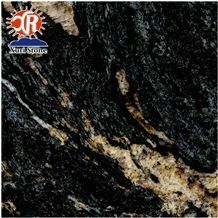 The products sell well in Europe, America, Middle East, southeast Asia and other countries and regions. 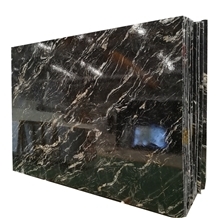 Xiamen OBC Trade Co.,Ltd is Serve to export to over the world. 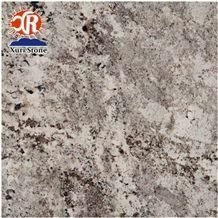 We also authorization XIAMEN ONETOUCH FOREIGN TRADE INTEGRATED SERVICE CO.,LTD Rr.esponsible for L/C . 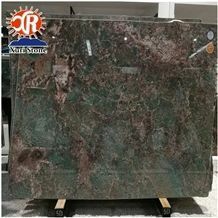 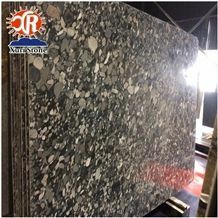 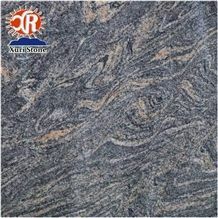 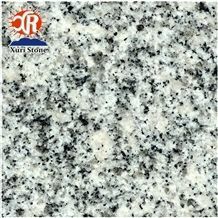 I am looking for China Granite G623 Slabs and Tiles.